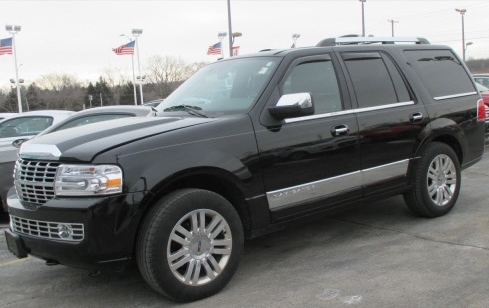 Lincoln Navigator has sleek body lines and chrome body accents make it stand out from the crow! 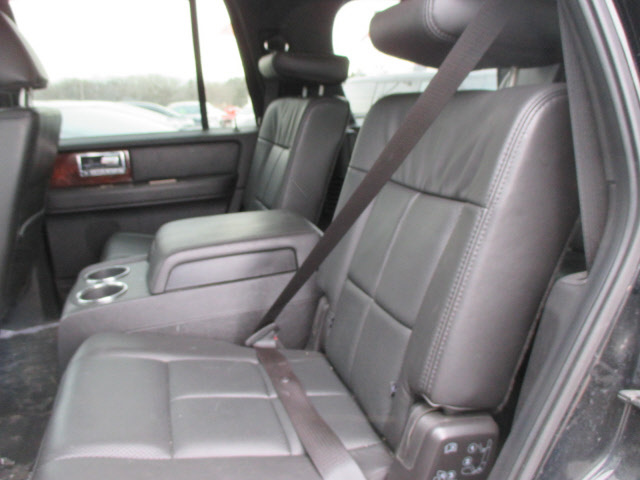 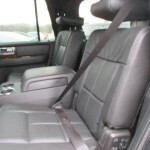 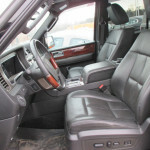 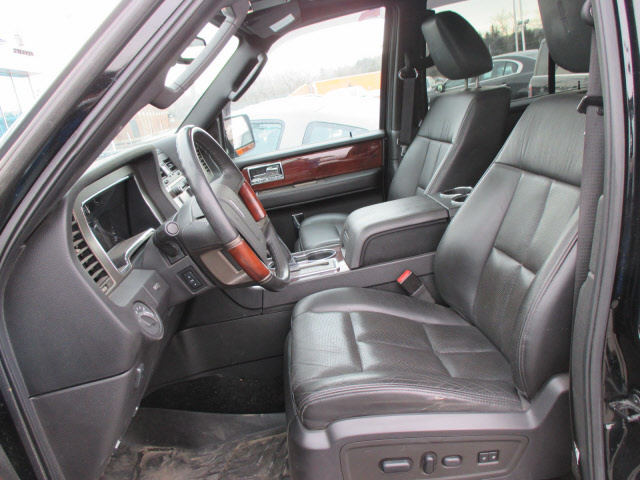 It has quite a presence with its V8 motor as well as a luxurious leather interior. 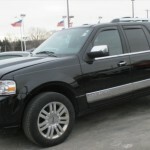 Enjoy a limousine with the latest luxuries to set the mood for any special occasion.